A woman in Manchester, New Hampshire was shot in the chest in Manchester, New Hampshire on Thanksgiving day. 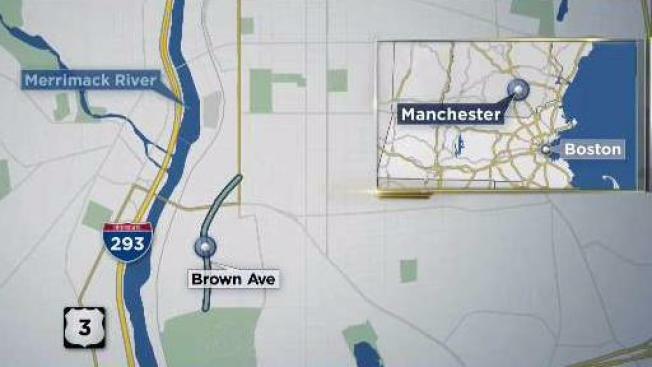 Police in Manchester, New Hampshire are investigating a shooting that left one person injured on Thanksgiving Day. According to police, the shooting was first reported just before 3 p.m. on Thursday. Police responded to 406 Brown Ave., where they interviewed several witnesses and an involved party. While officers were on the scene, a female victim of the shooting arrived at an area hospital, police said. She had several gun shot wounds to her chest. The victim's name is not known at this time. Police are investigating the cause of the shooting. A suspect has not been named, but police are saying that there does not appear to be any further risk to the public as a result of the incident. Anyone with information regarding the shooting is asked to contact Manchester Police at (603) 668-8711.